Address: No.15 First Street, Padmanabha nagar, Adyar, Chennai-20. Address: 2,South Dhandapani Street, Burkit Road,T Nagar, Chennai-600 017. Address: No.219, First Floor, Gandhi Road, Velachery, Chennai-600042. Address: 1st Floor, MLM Kalyana Mandapam Complex, Near Kodambakkam Flyover. Address: No.4/31, Pillaiyar Koil Street, Market Bus Stop, Pallavaram, Chennai-600 043. Address: #16,Padmanaban Street, North Usman Road, T.Nagar,Near Mahalingapuram Flyover Chennai- 600017 . 21) Sakthi Software Solutions Pvt Ltd. Address: 137B, 2nd street, Shanthi nagar, Chrompet, Chennai – 600044. Address: No.5, (Old No.1), First Floor, 4th Street, Dr.Subbarayan Nagar, Kodambakkam, Chennai-600 024. Address: No: 5/119 Second Floor, Pillayar Kovil Street, Medavakkam,Chennai 600100. Address: kumaran colony, Vadapalani, Near Vadapalani bus depot, Chennai-600 026. Address: #1 Shifa Arcade, 3rd Floor, Bharathi Nagar 1st Street, North Usman Road, T Nagar, Chennai-600 017. 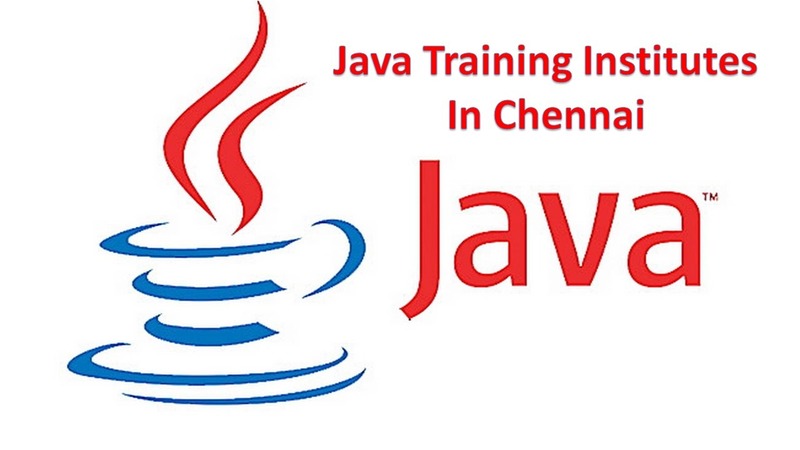 Address: No.63A,1st floor, Janakapuri 1st Street, 100 ft Road, Velachery, Chennai.